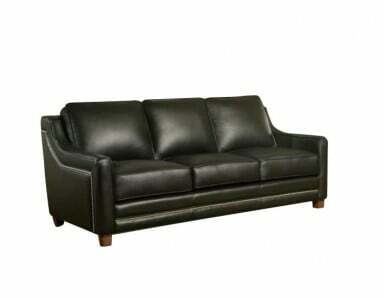 Most leather sofas and sectionals on the site come in a black color option. 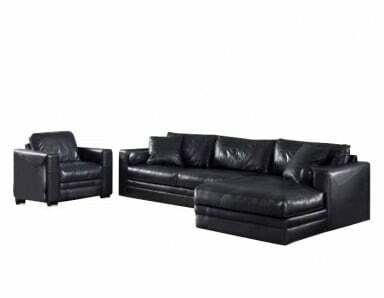 Here is a list of some of our favorite black sofas and sectionals, but if you don't see what you like, you can look for more sofas with a black color option here, or more sectionals with a black color option here. Or you can give us a call at 1-800-737-7702, and let us help you find what you're looking for.